I/O-Ports:		beeper (HP-IL, card reader, printer, etc. have a leading . (displays as IND) which designates indirection. #1: Early machines did not save X into L when \GS+ and \GS- were done. number (but not a stack register) 0 to 55. #4: Early models compute the SIN of small angles incorrectly. #5: CLP would only clear 1089 program lines. with the first six bytes during an ASTO. values of X between -.9990234374 and -1.00. 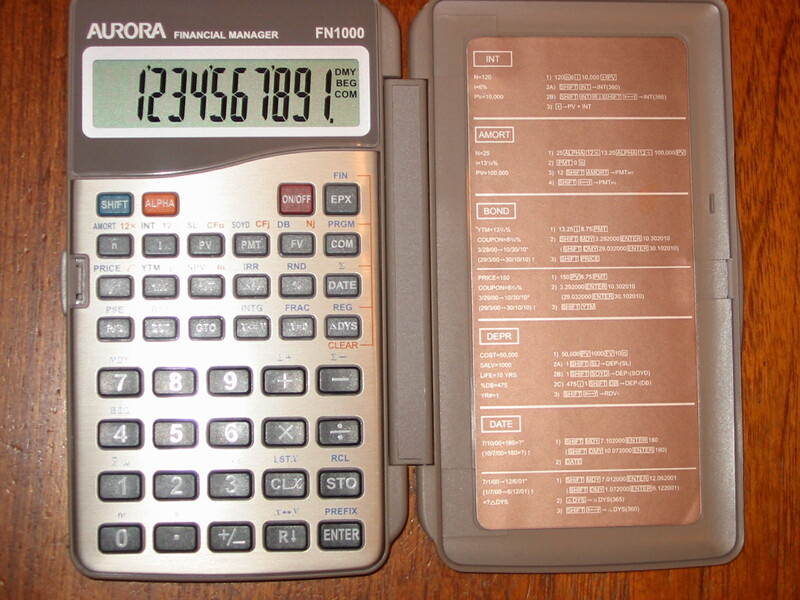 -41CC introduced 1981-01-15 at $495, discontinued 1981-06-01. 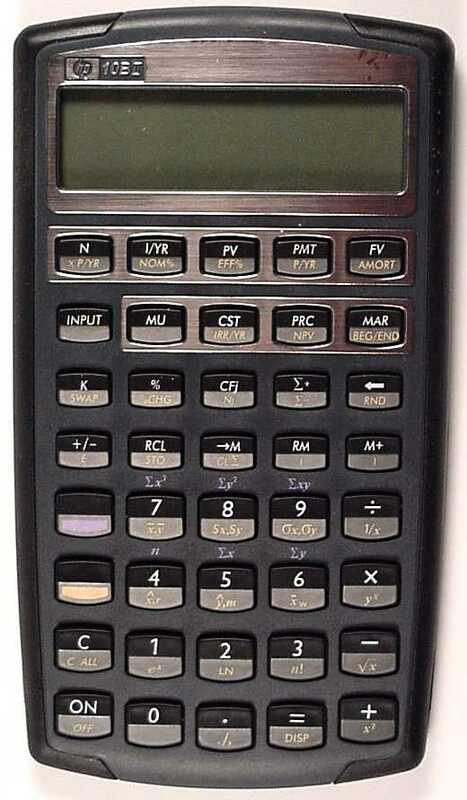 -41CS introduced 1981-01-15 at $840, discontinued 1981-06-01. System I and HP-41 System II. The System I is an HP-41CV and Card Reader combination for $495. give the -41CC or -41CS desginations.